Winter is a great time to pamper your skin so you glow at those holiday parties and start the new year with plenty of confidence and cheers. But remember, although these masks will help improve your skin this winter, the very first thing that must be done to break the cycle of acne, marks and scars is to PREVENT acne from forming. AcnEase® prevents pimples from forming and reduces the number of pimples that progress to inflammatory pustules, and in doing so it helps prevent skin damage. 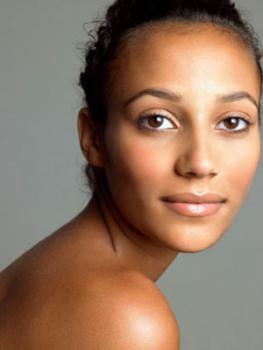 By reducing the new damage to skin, your body can work on repairing the skin and reducing scarring. This egg-white mask is great for oily skin with large pores. 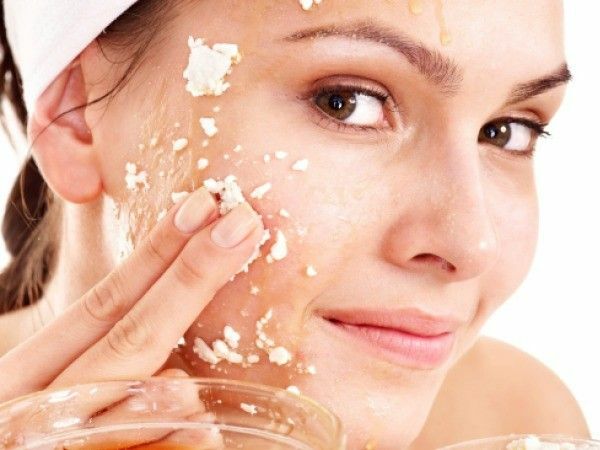 It will refresh and tighten your oily skin and make it look much healthier than before. In the winter, it will create a natural barrier to protect your skin from harsh winds and cold. Directions: Smooth a beaten egg white all over your face. Let rest for half an hour and rinse with water. Follow up with non-comedogenic moisturizer. 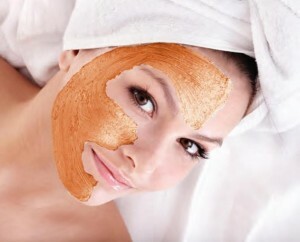 An oatmeal mask is a great remedy for skin that's been exposed to lots of cold weather. It'll make your face feel soft, refreshed and healed. Directions: Mix together in equal proportions two tablespoons of raw oatmeal flakes, egg yolk and honey. Keep the mask on your face for about 20 minutes, wash with lukewarm water and pat dry. Follow up with non-comedogenic moisturizer. This pumpkin mask nourishes, cleans and effectively fades dark spots on your face. For best results, use it at least 4 days a week. Directions: In a glass bowl, mix two tablespoons of well-blended pumpkin pulp (if you have very sensitive or dry skin, use avocado), one egg white, one teaspoon of fresh lemon juice, and one tablespoon of fresh tomato juice into a smooth paste. 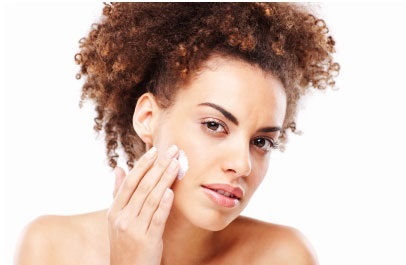 Apply at night in a gentle massaging motion after removing any makeup and washing your face. Leave on for about 30 minutes and wash with lukewarm water. Follow up with non-comedogenic moisturizer.